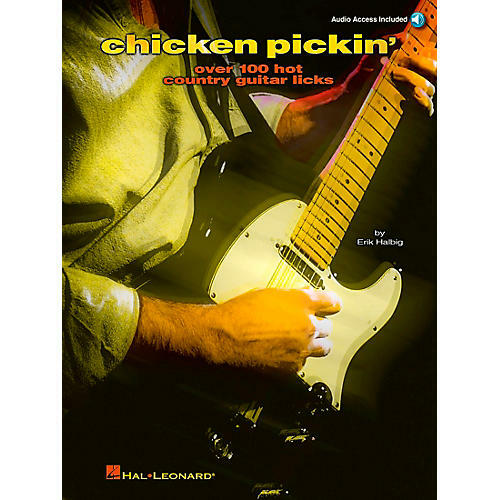 Chicken Pickin' provides a bird's-eye-view of this quintessential country style, teaching the techniques and licks common to playing hot lead guitar! It covers open-string licks, double-stop licks, scales, string bending, repetitive sequences, chromatic licks, and much more. The book includes standard notation and tab, and the accompanying CD features 99 demonstration tracks, with each lick in the book performed at 2 tempos.